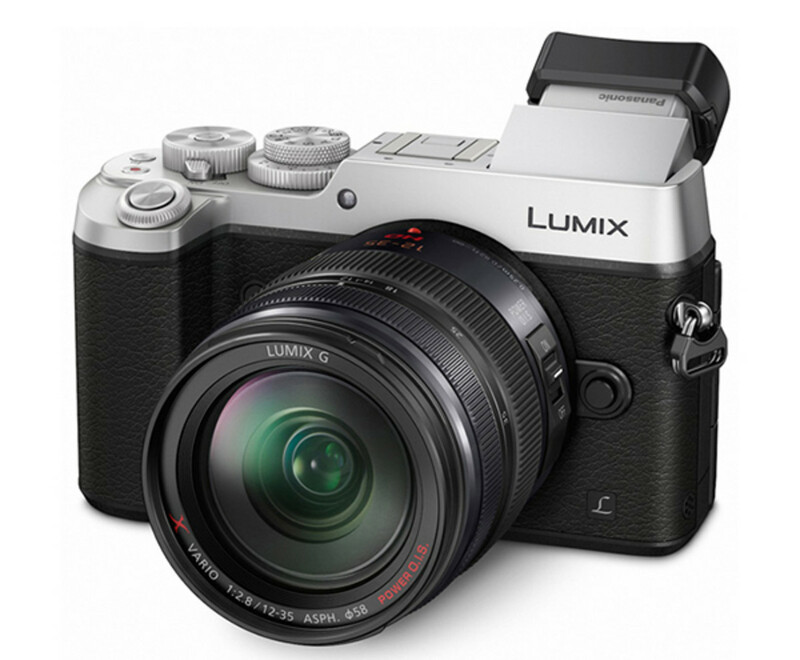 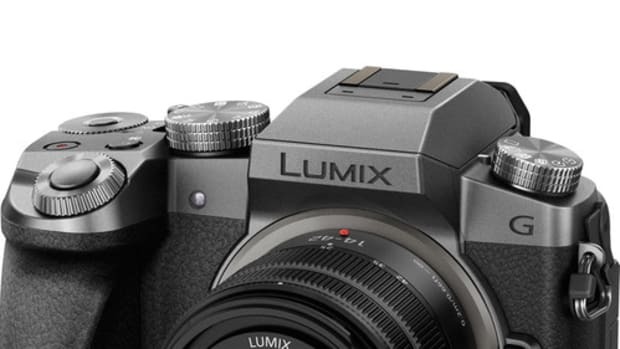 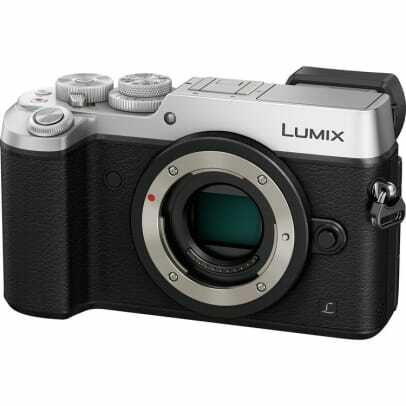 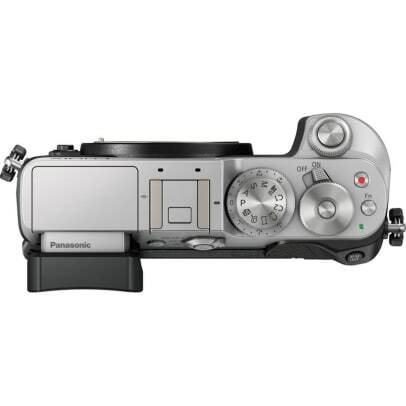 Panasonic brings a whole lot of pixels to its newest flagship Micro Four Thirds, the GX8. 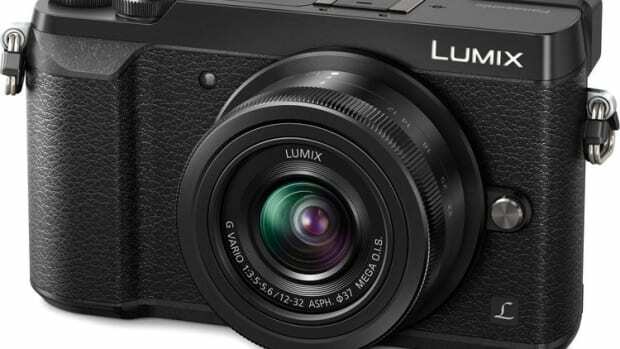 The camera boasts an all-new 20.3 megapixel sensor that not only puts out sharp images, but also is now capable of recording Ultra HD 4K footage at 30 frames per second. 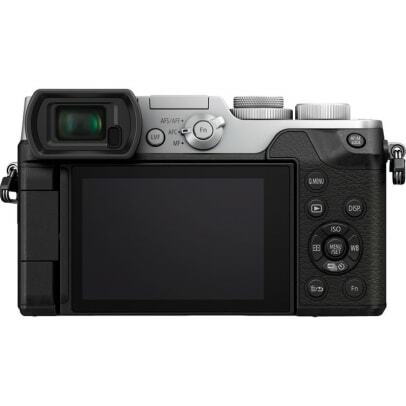 You&apos;ll also find in-body stabilization for sharper images when combined with compatible lenses, a tiltable 2,360k-dot OLED EVF, tilting 1040k-dot OLED monitor, splash/dust-resistance, a maxium 1/8000 second, and much more. 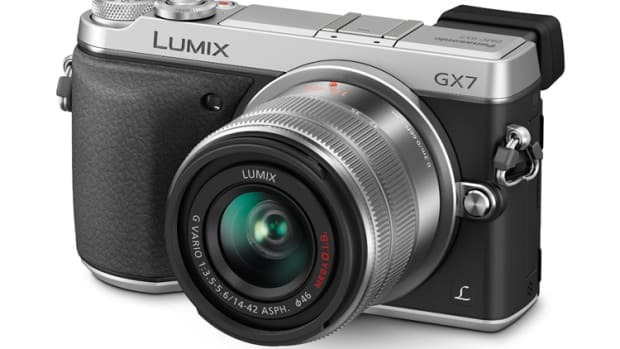 The GX8 comes in black/silver or an all-black colorway and of course, an extensive selection of lenses are available at your disposal.